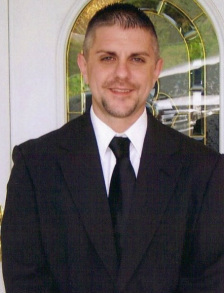 Contact Harp Funeral Home for all your Insurance, Preneed, Funeral, Memorial, Cremation, and/or Burial Needs. 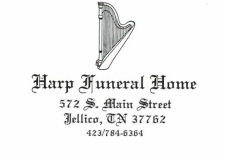 Harp Funeral Home Honors All Previous Prearrangements and Active Insurance Policies. There are many advantages to planning a funeral ahead of time. By pre-planning a funeral, difficult decisions will not have to be made during a time of grieving and stress. You will be able to visit a potential resting site and have time to decide on and compare options. 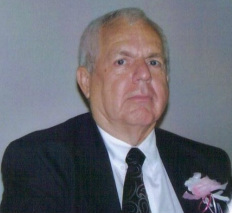 Thought can be made to whether or not cremation is an option you may want to choose. Your wishes can be put into writing to give your family direciton when the time for the funeral comes. Our staff will help you plan so that your family can carry out your wishes.